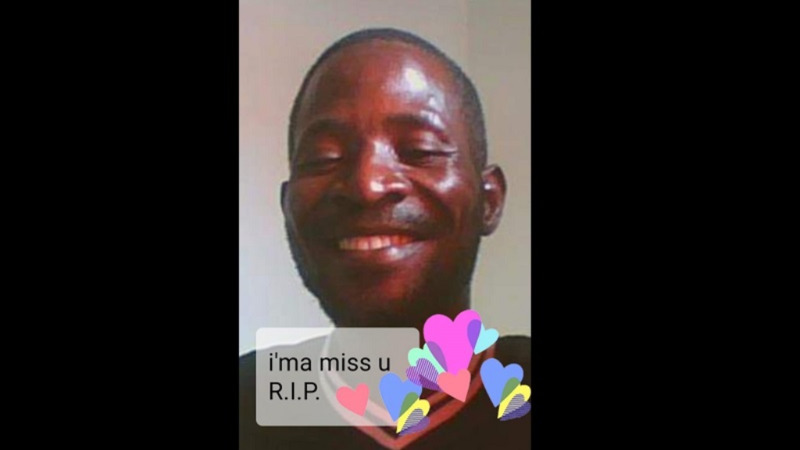 A parent’s worst nightmare has now materialised as a 17-year-old girl reported missing earlier this month, was found dead. 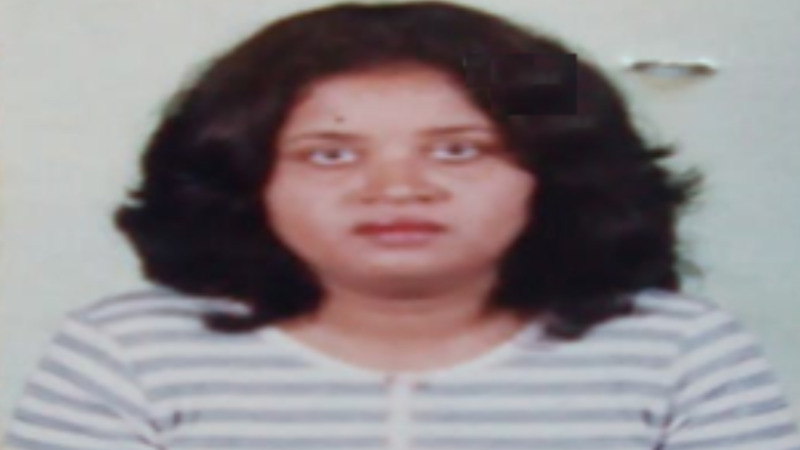 Netanya Mohamadally went missing from her Chaguanas home on March 17. 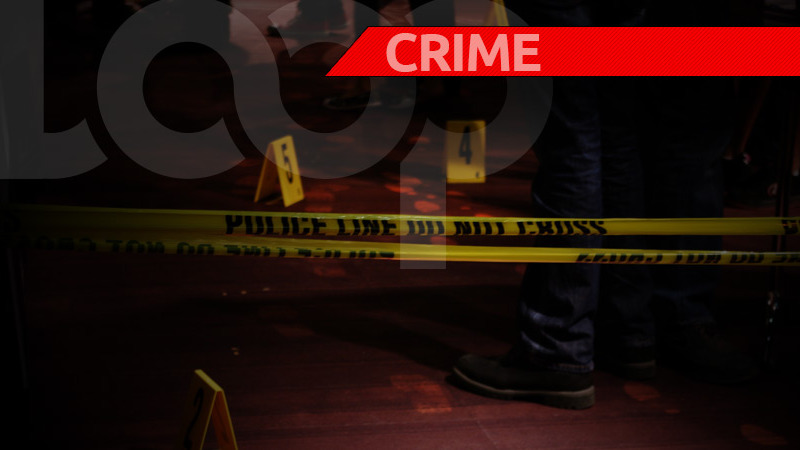 On Saturday, her body was found in a watercourse in Couva. A description of her clothing and tattoo led relatives to identify her at the Forensic Science Centre, St James. 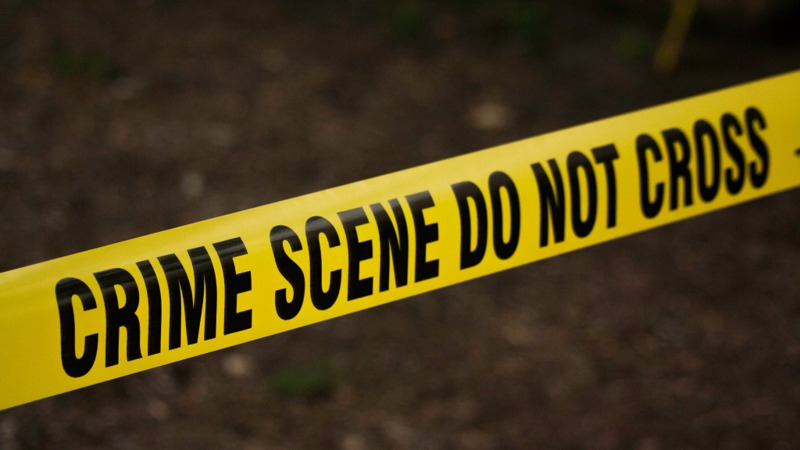 An autopsy was conducted and revealed that the teen was dealt chop wounds to the neck. She was a Pennywise employee and was last seen as she left home to meet with her father.